Am I allowed to talk about Christmas now!? Am I?! Am I!? Because I'm gonna anyway, but I just thought I'd ask. We had a lovely Thanksgiving trip to Texas, spending time with my side of the family. Cousins, aunts, uncles, and Nana! Many good memories were made. What did you and your family end up doing for the holiday? I hope it was a good one for you! Every single page in this book is an I Spy game which features a train set. There is a page spread for a circus train, a Birthday train, a train on a mountain pass and one in a store window, among others. Trains, trains, trains! It is simply fabulous. Can You See What I See? 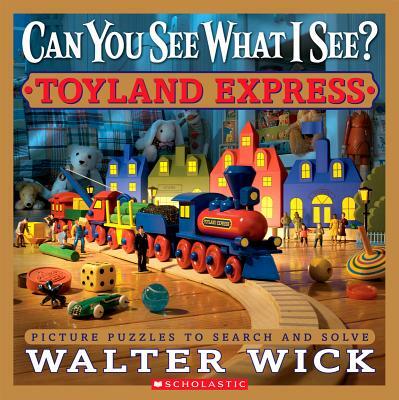 : Toyland Express hit the spot with us in a marvelous way and I envision many happy moments spent cuddled up looking through this book together during the month of December. I was a little worried about having to read The Polar Express 52 million times this season. Maybe we can break that number up a bit with this new title. Thanks to Scholastic for sending a copy of this title our way. We love it! 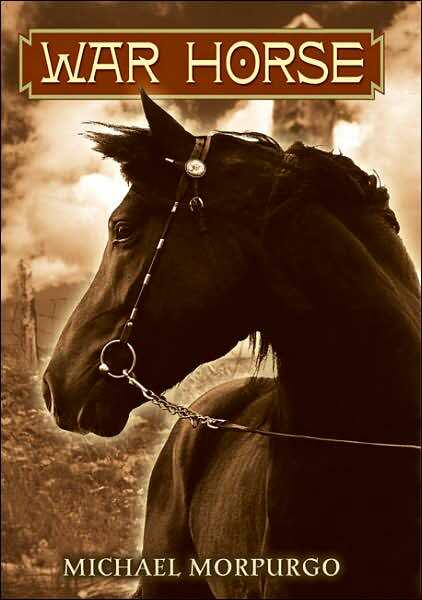 Another book which Scholastic is recommending for the holiday season is War Horse , by Michael Morpurgo. I'm definitely interested in reading that particular story as it is also being released on the big screen in December. We saw the previews for this one and thought it looked promising! What I didn't realize is that it was based on a book. Looking forward to reading/watching that one as well! 1. You may shop for presents all year, as long as you don't brag about it until after Thanksgiving. 2. Handel's Messiah, Tchaikovsky's Nutcracker, Bach's Christmas Oratorio, and Corelli's Christmas Concerto are acceptable as pre-Thanksgiving music. We love I Spy books so I'm sure we'll love this series as well!